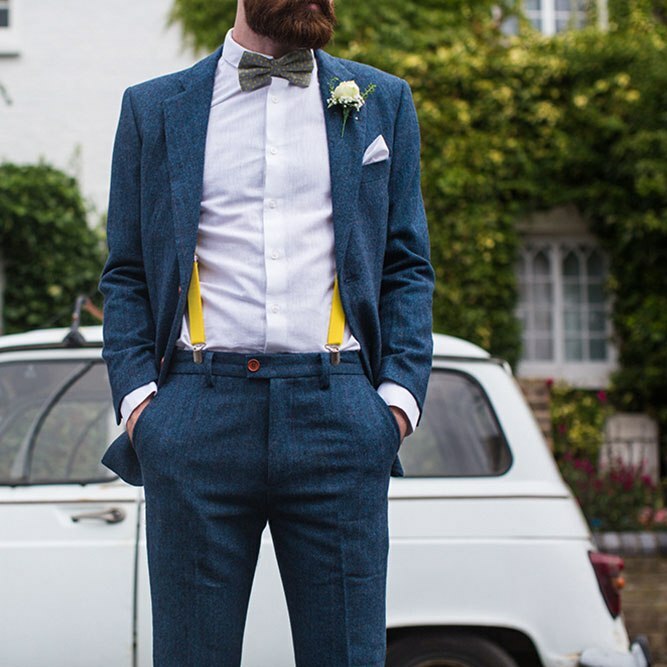 Are you struggling to find the perfect suit to wear on your wedding day? 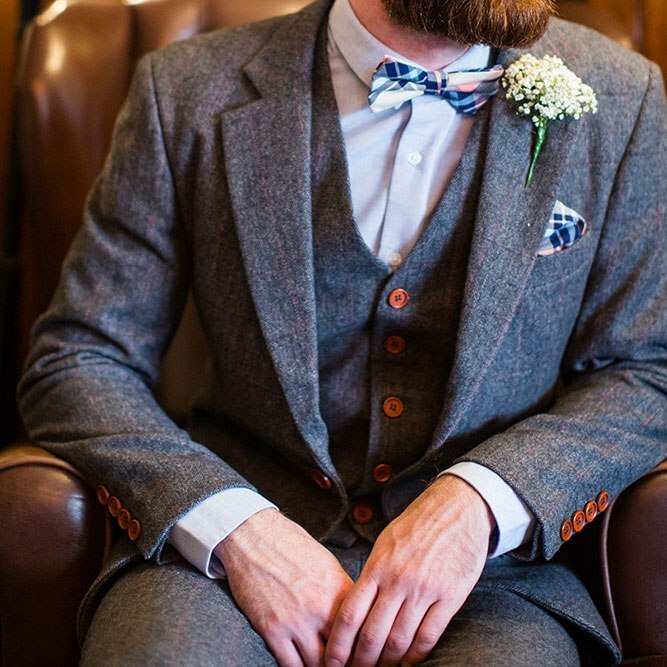 The traditional morning suit isn’t for everyone. 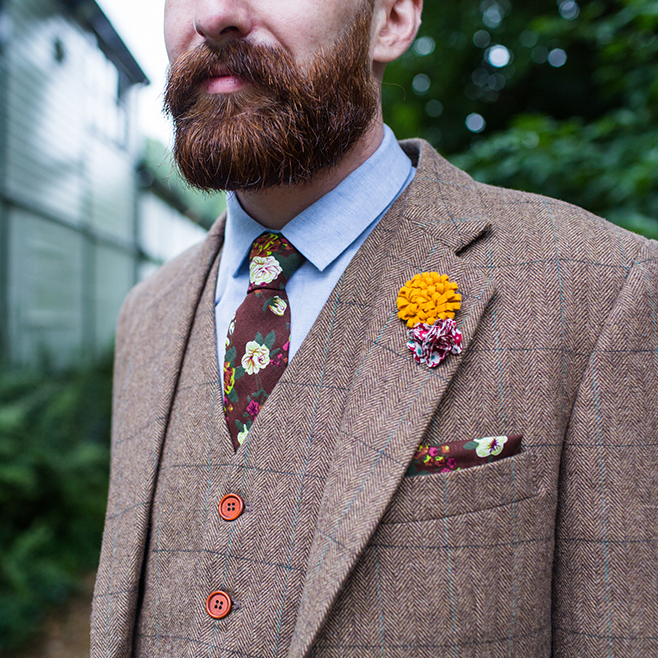 If you’re looking for something a little more quirky with a retro edge, then we’ve found it for you. 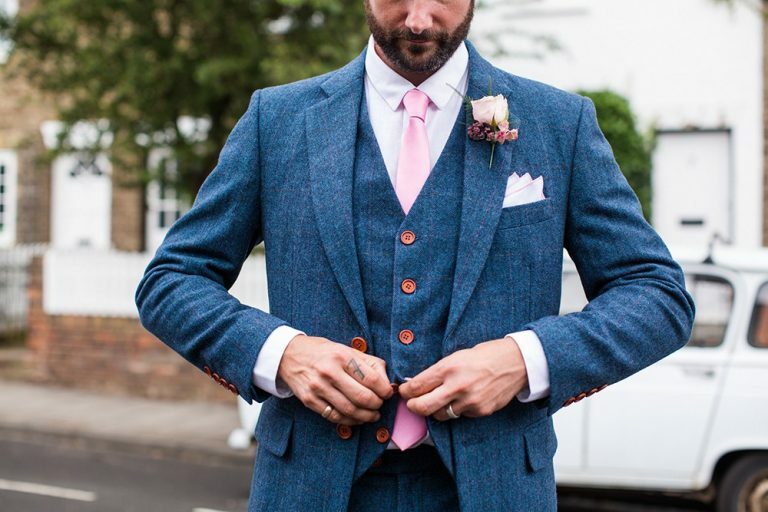 The Vintage Suit Hire Company is an award-winning groomswear brand based in Bedfordshire, headed up by Husband and Wife team, Tom and Jessica. 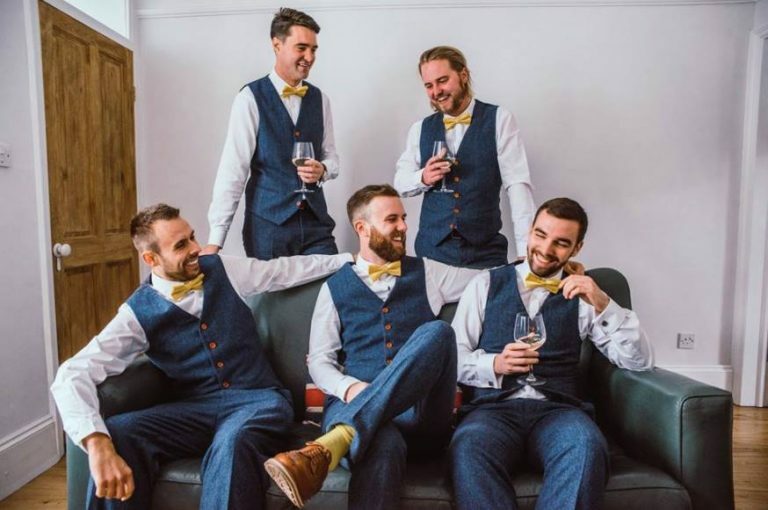 After struggling to find the perfect suit for Tom and his Groomsmen whilst planning their own wedding, this talented pair decided to launch a groomswear collection that is both stylish and affordable, themselves. 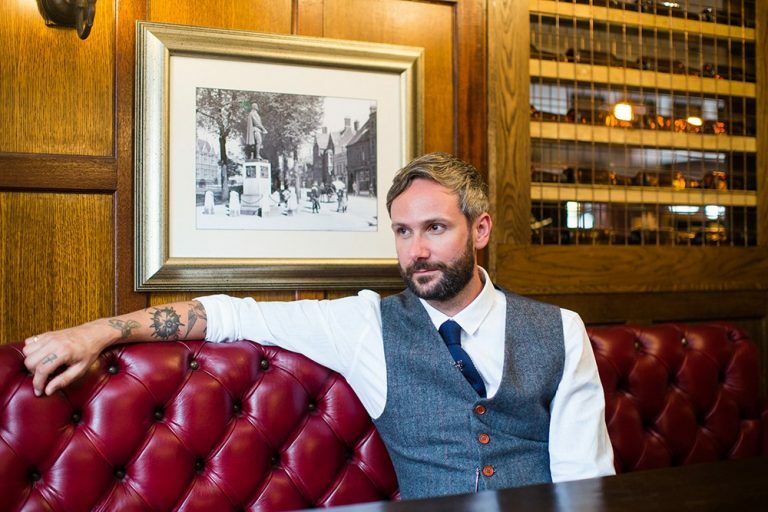 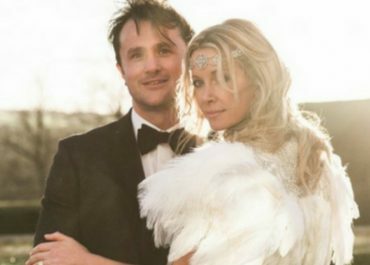 Both hugely experienced in the world of fashion, Tom and Jessica have create a range of men’s suits that can be dressed up to be very formal, or dressed down for a more fun and alternative look. 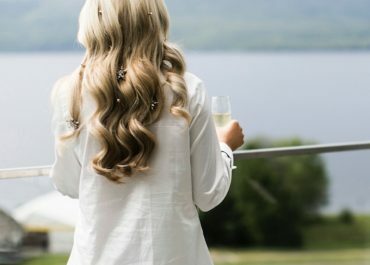 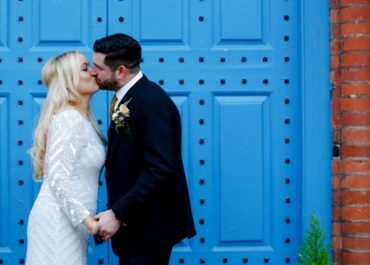 Over 300 weddings later, this stylish brand is thriving. 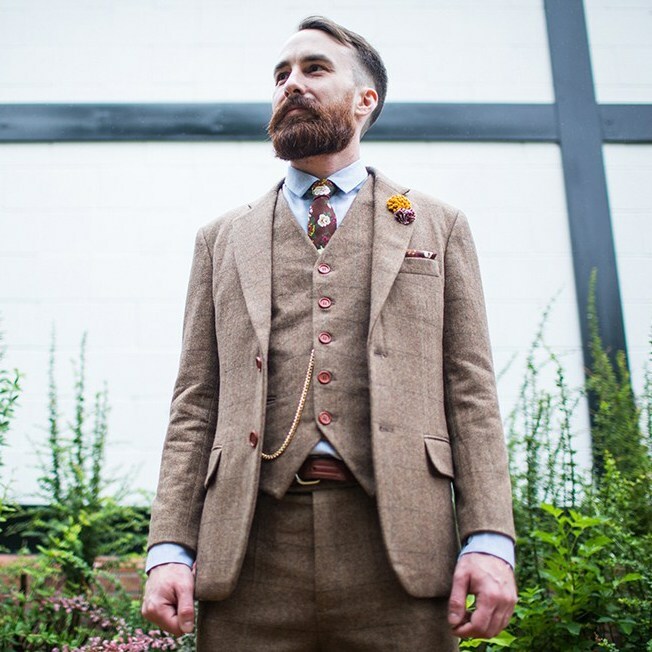 Browse the full collection of beautiful vintage-style worsted wool and tweed suits, along with a range of quirky accessories to complete the look. 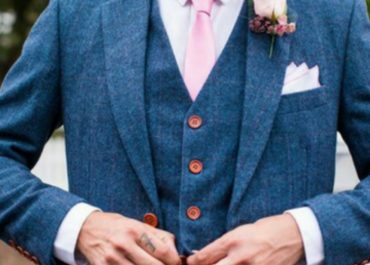 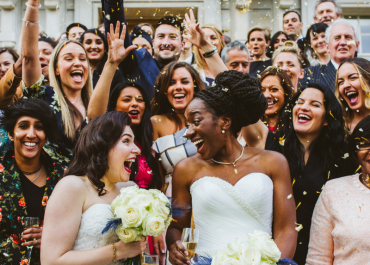 Whether you want to hire, purchase or have your suit tailored to your specific requirements, the Vintage Suit Hire Company have got you covered at a price that is kind to your wedding budget.